Three people were detained in Turkey’s border province of Edirne while they were on their way to escape to the Greece, Dogan news agency reported on Monday. Dogan said one of the detainees had been under investigation over over his links to the Gulen movement while the remaining two were suspected to be ByLock users. ByLock is a controversial, encrypted mobile app that Turkish government believes to be the once top communication tool among Gulenists. 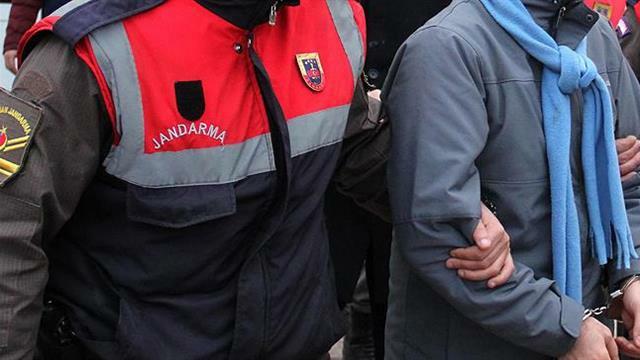 Gendarmerie rounded up the suspects near the Üyüklütatar village in Edirne. Two Bangladeshi nationals were also caught along with the trio while media said they were paid to facilitate the illegal trip.